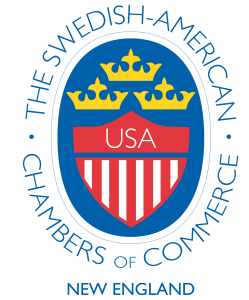 Join the Swedish American Chamber of Commerce of New England on Saturday, June 17th, to celebrate Midsummer the Swedish way! At this unique celebration, adults and children come together to picnic in the grass, decorate the midsummer pole, make flower wreaths, play traditional games and dance to authentic Swedish fiddle music. In keeping with Swedish tradition, we ask that guests bring their own food and drinks. We will have some classic Swedish pastries and drinks available for all, however, we encourage you to bring your own picnic baskets.